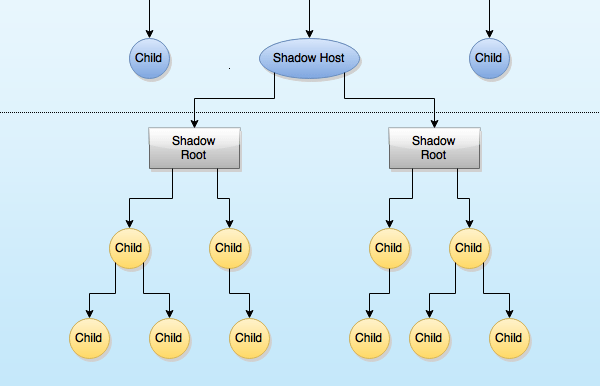 Learn how to use Shadow DOM in a way that improves your apps and plugins. 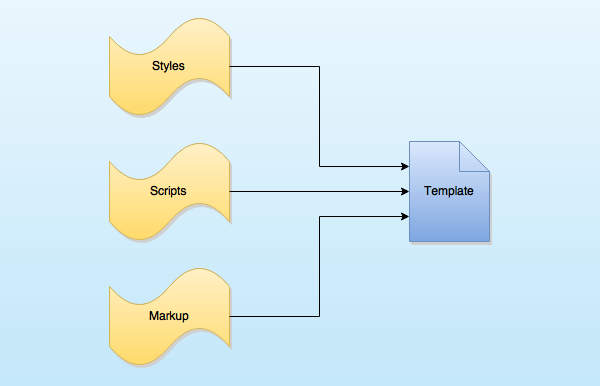 This brief tutorial describes how to combine Shadow DOM with HTML templates. Learn what the Custom elements are, how to create and use them. 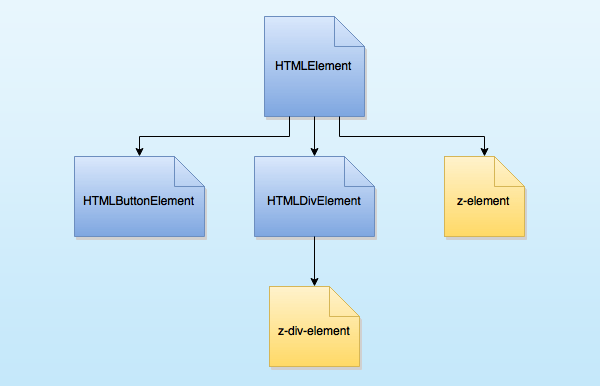 See how to define new types of DOM elements. 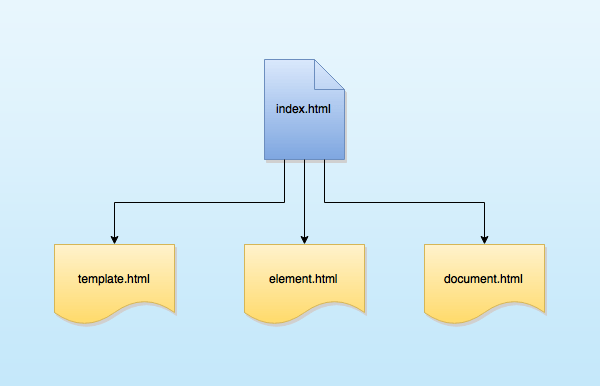 Learn what the HTML imports are and how to use them. A quick reference to the W3C' Web components specification. 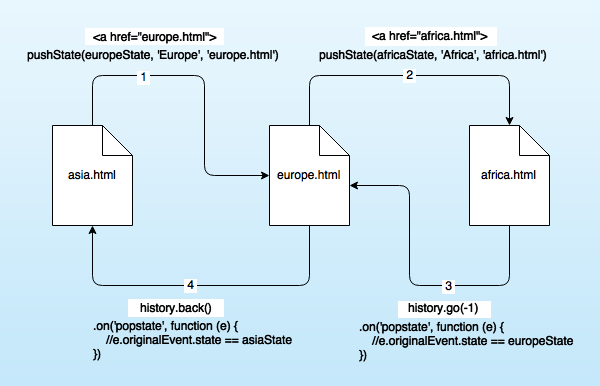 Learn how to make crawlable ajax applications. 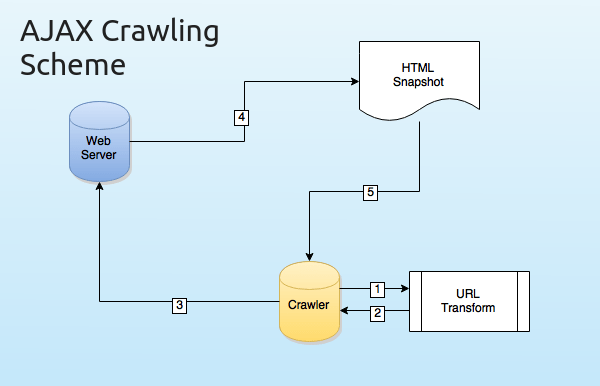 SEO friendly ajax links helps crawlers index your content. Learn how to optimize your jQuery code base and build better plugins. 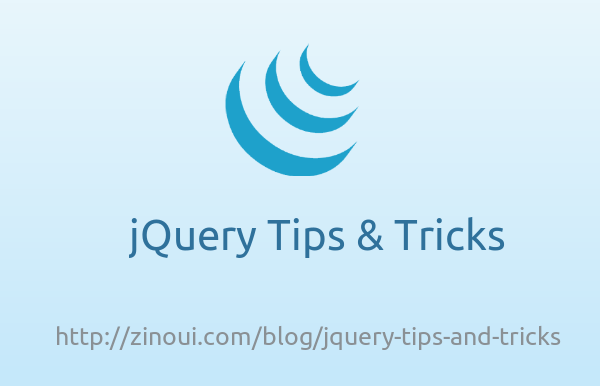 Read our collection of jQuery performance tips, tricks and best practices. 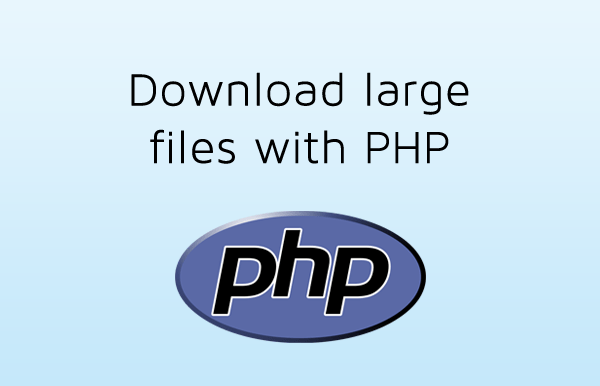 Learn how to download large files through PHP. Send proper headers with php chunked download. 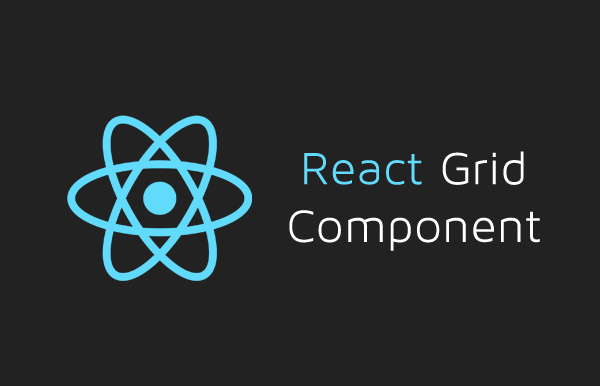 Learn how to create a simple grid as react component. Build better user interfaces with Facebook's React views. Learn how to create usable and accessible buttons with CSS3. Because user experience does matter.